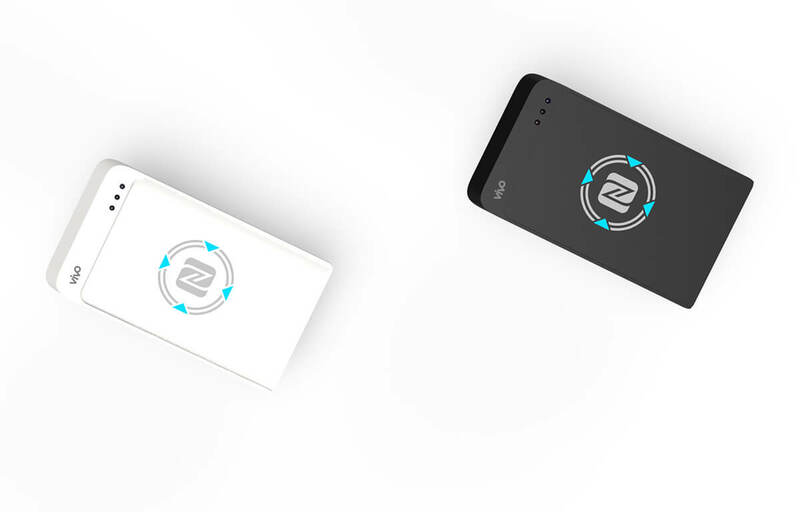 VIVO is a portable, battery operated NFC reader/writer which offers its users the ability to acquire and process Contactless smart card data. 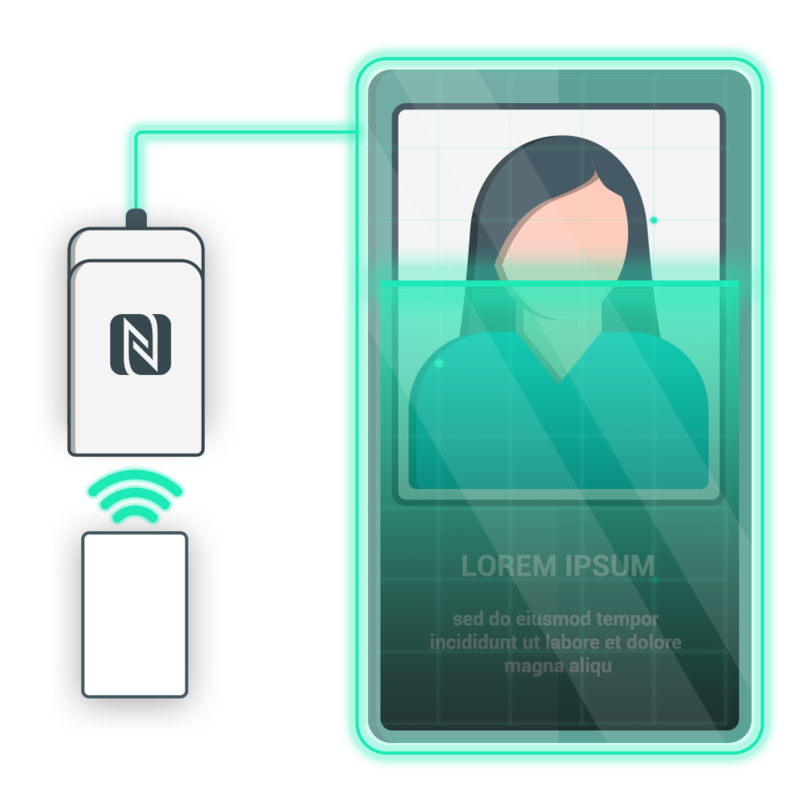 VIVO enables peer-to-peer, card emulation and RF and NFC card read/write features for commonly available NFC cards – Mifare Ultralight C, Felica and Desfire. It conforms to ISO15693, ISO18000-3 and ISO14443A/B standards and supports Near Field Communication (NFC) Standards NFCIP-1 (ISO/IEC 18092) and NFCIP-2 (ISO/IEC 21481). 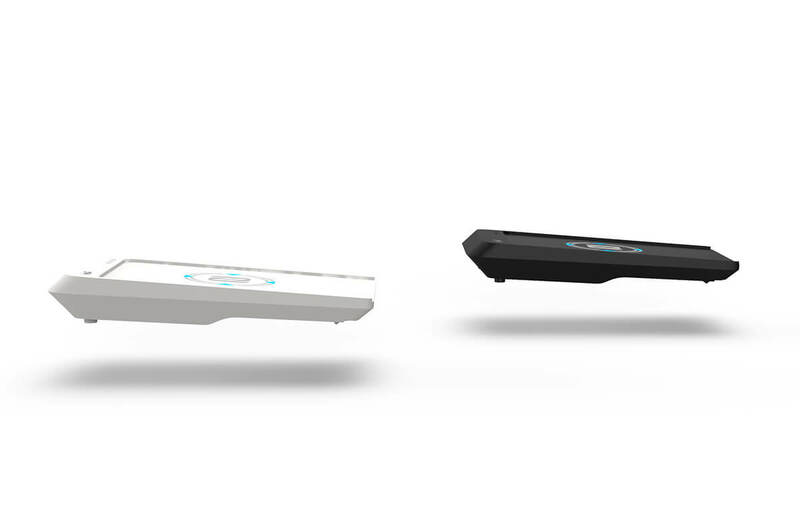 VIVO offers Bluetooth and USB connectivity to a Windows or Android host. It comes with a plug and play SDK for easy integration with the host. VIVO is powered by a 3.7V, 2000 mAh Li-ion rechargeable battery. 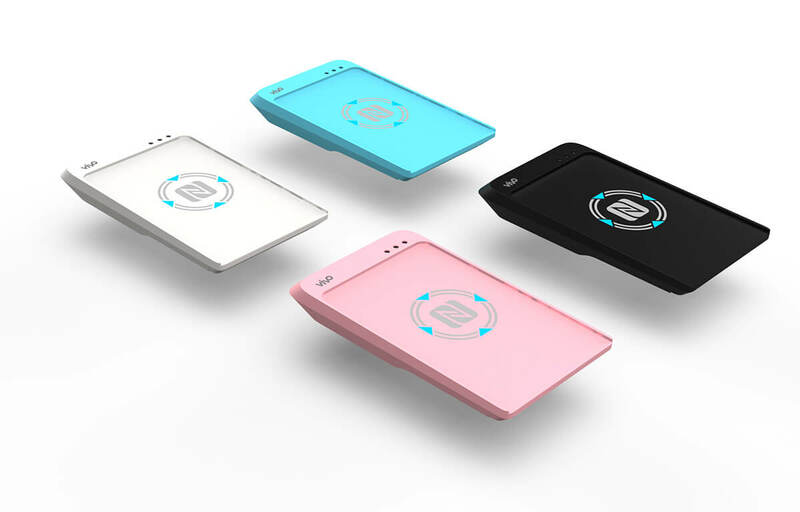 VIVO NFC can be used as a financial acquisition terminal using contactless smart cards. Such cards can be pre-paid or stored value cards as well as debit cards. 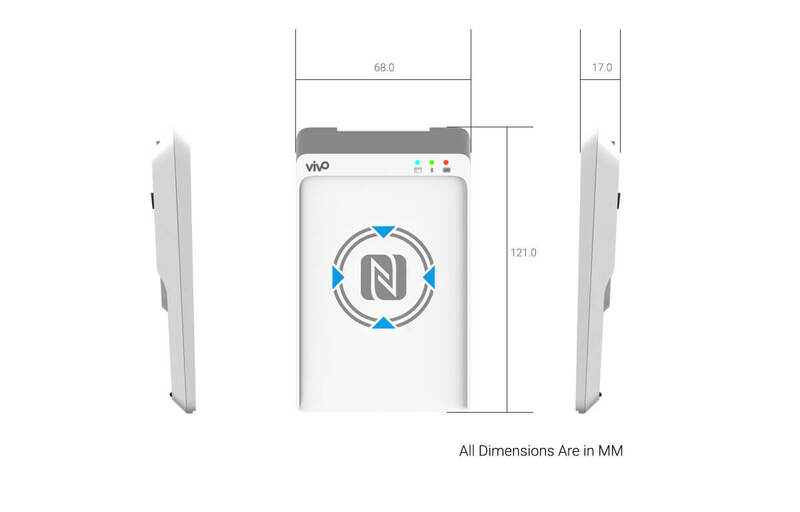 VIVO NFC can work as a standalone POS or can be attached to a Retail existing POS setup to provide an additional payment acceptance mechanism with NFC cards. 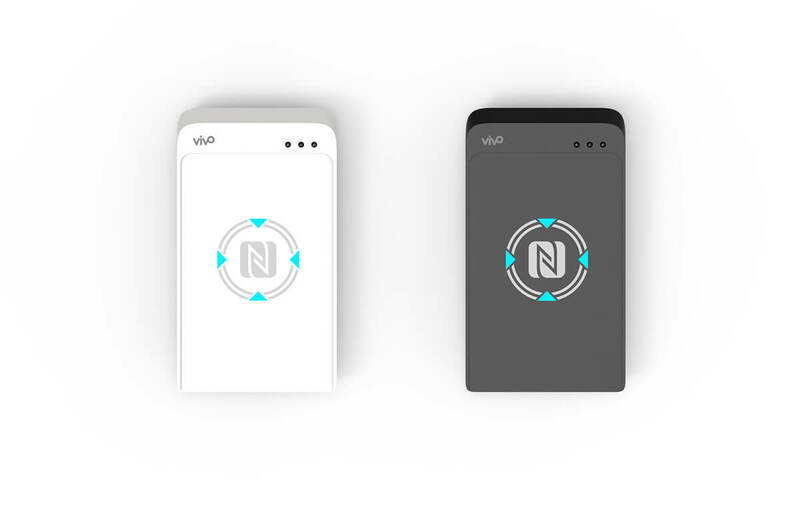 VIVO can be used in closed and semi-closed networks to process and acquire transactions using NFC based loyalty cards. 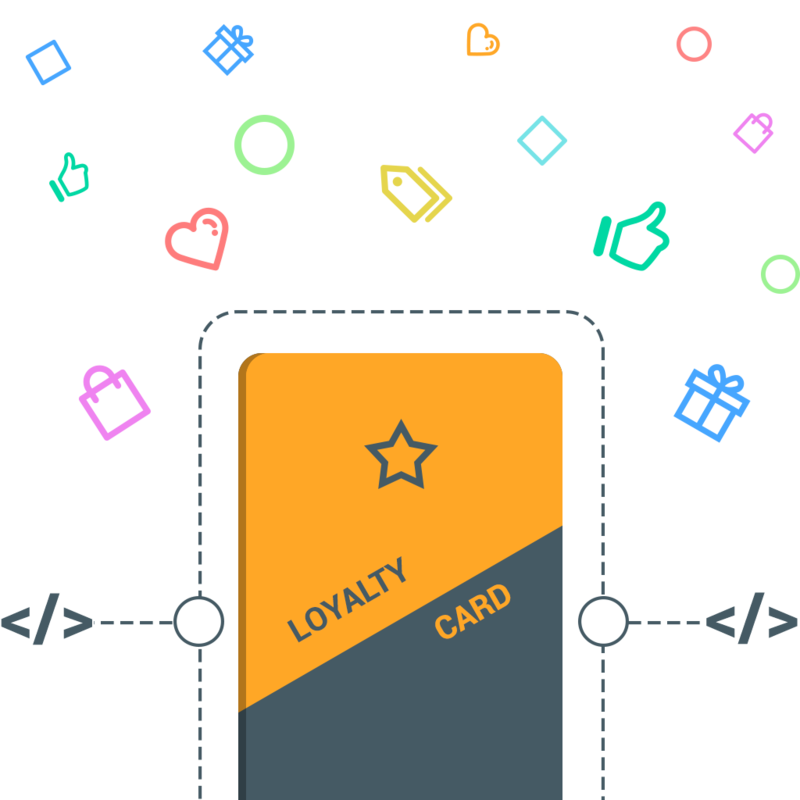 Such cards can also be used to validate a consumer’s identity and to store specific account information on the cards. VIVO can be used as a people identification, attendance and proximity sensing system for industries and enterprises. 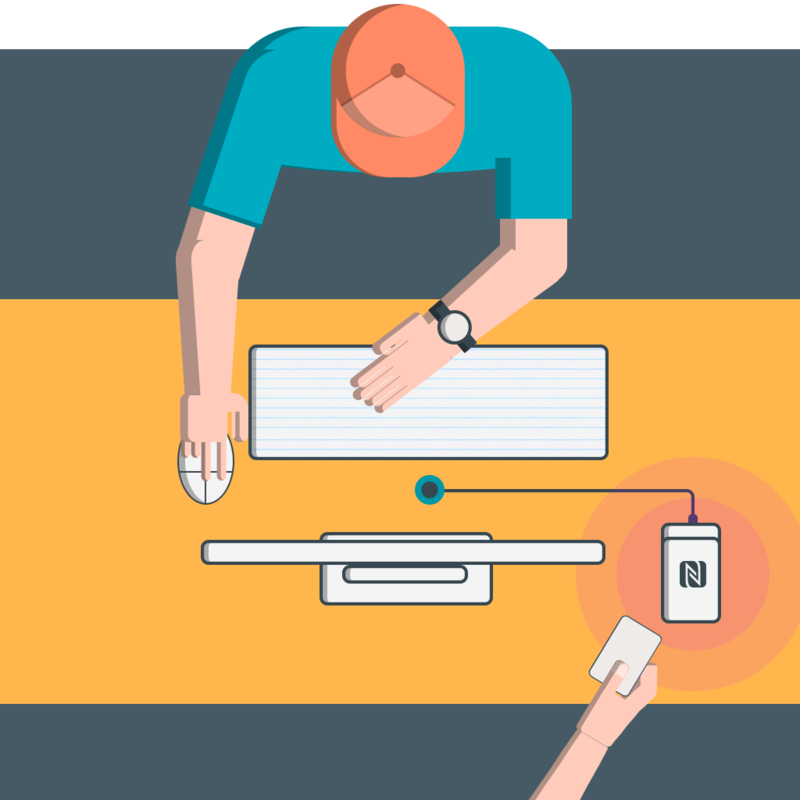 The NFC proximity cards can not only serve to validate an employee or worker but also can be used for payments and other security access related operations in the enterprise.